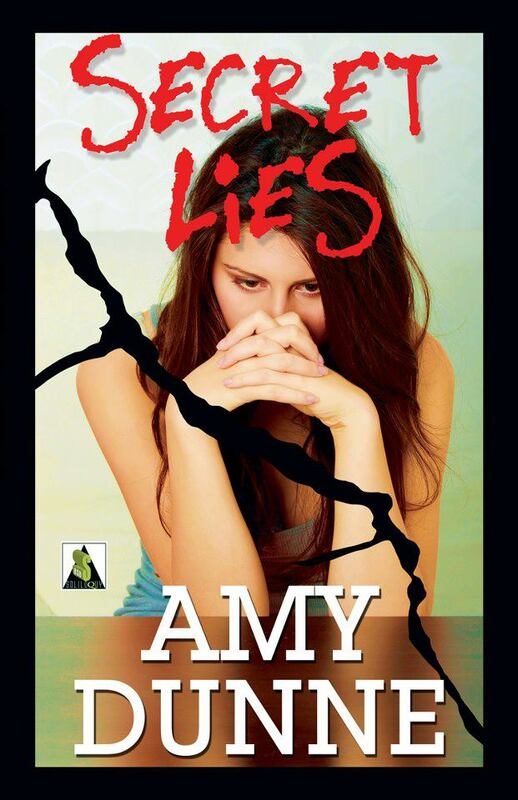 I’ve listed some of the reviews for my debut novel SECRET LIES. If you haven’t read my novel and aren’t entirely sure whether it’s your cup of tea, these reviews may help make up your mind. “Yeh its amazing its like one of them books where u get so engrossed that u feel for the characters and when i finish it im thinking what am i gonna do with my life now.” Self-proclaimed baby dyke and self-harmer, aged 14, on Secret Lies. Here are the links to some of the blogs and interviews that I’ve taken part in. ***Trigger Warnings*** The topics of self-harm and abuse are discussed.